has been successfully accepted to be part of the Biennale of Australian Art in Ballarat 2018. Micheila will be exhibiting new works at the Gallery, in a combine exhibition with the photographer Simon Cuthbert from the 23 August 2017. 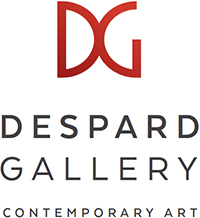 Despard team can’t wait to see the new artworks she will be presenting there and we are thrilled to be able to support and represent this great new talent. MICHEILA PETERSFIELD Red Series – Garden of Dreams, 2016, Archival Digital Print, 70 x 100 cm, Signed Verso, Ed. of 5, $1,550 unframed with protective laminate. 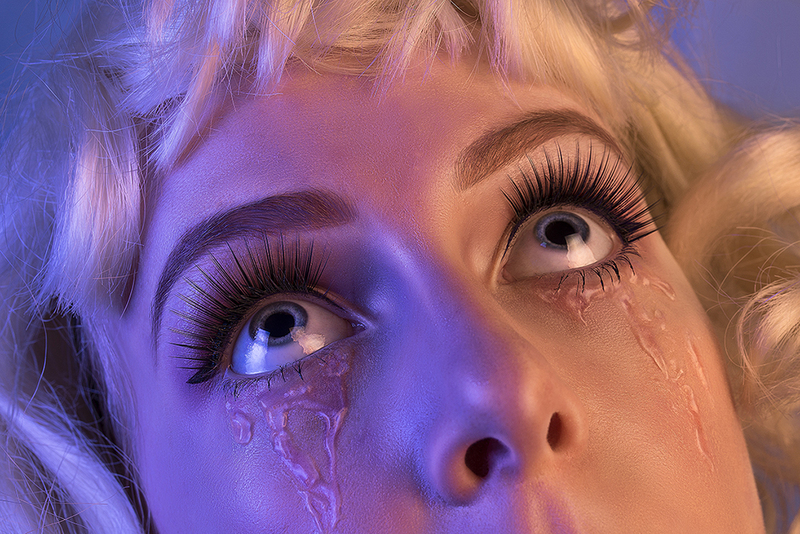 MICHEILA PETERSFIELD The Pink Series – Pink Tears, 2015, Archival digital print ,70 x 100 cm, Signed Verso, Ed. of 5, $1,550 unframed with protective laminate.